Scott Hsia, CEO of Dentsu Aegis Network’s Taiwan subsidiary AAA, has been quoted as stating, “the biggest risk in product retail is guessing.” This is essentially the problem that big data goes towards resolving. 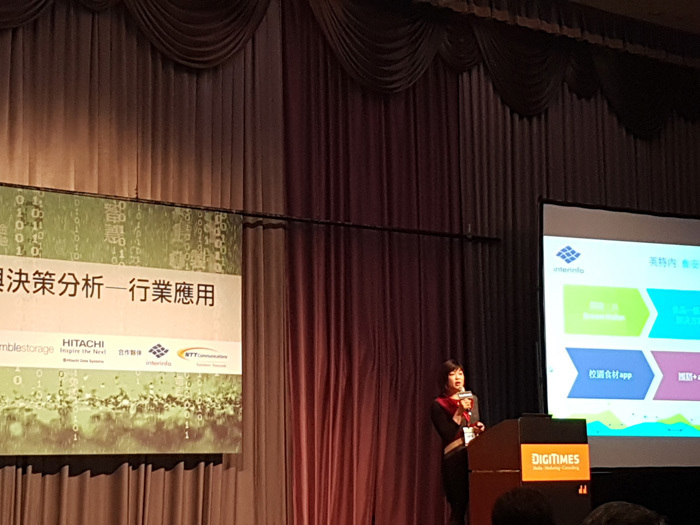 Hsia was the keynote speaker at a recent big data conference hosted by Digitimes in Taipei. Hsia approaches big data from a retail and marketing perspective. He described a departure in marketing from “teaching” consumers what is the best, what is fashionable and when to consume, to the new reality of the internet age, where you need to market your goods to the right people, in the right context and at the right time. Another way to phrase this, is that in the digital era, companies should be seeking to find existing need, instead of creating need. Essentially the product or service needs to be delivered to the client in a way that is seamless and does not force them to change their daily schedule or force them to wait around unnecessarily. This presents another problem, in that the data that you collect has to be constantly updated in order to allow you to be aware of whether the consumer will be receptive to your marketing when they are exposed to it. If you have this data in hand, it is then possible to automate the marketing process, in delivering advertisements, in whatever form they take, when the consumer is most receptive to them. Smart sensors and tagging can play a role in this, and in China, the mega IDs associated with individuals on WeChat even allow you knowledge of whether certain kinds of people are within your circle or not. 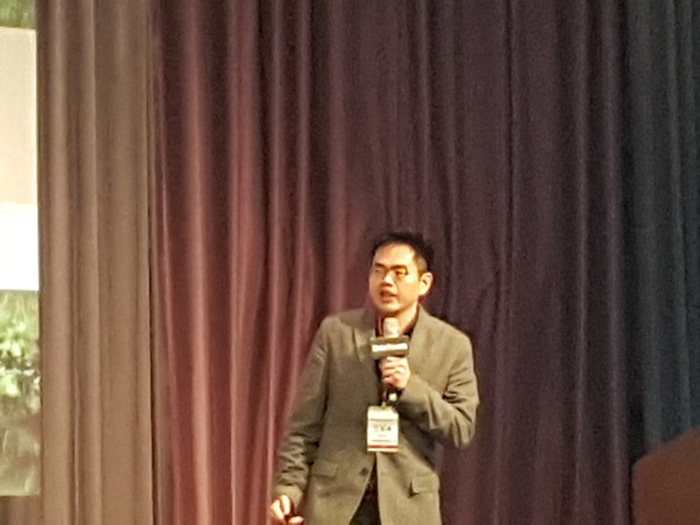 Joe Chiang, from e-Cloud Valley, a cloud services firm which works closely with Amazon Web Services, pointed to the three big challenges of big data, namely volume, velocity and variety. She stated that different solutions are suitable depending on the “temperature of your data” and the amount latency permissible until you’re provided with an “answer”. Some functions require data to be processed instantly, while, with other forms of data, the output is not required right away. With different requirements, different forms of storage at different pricing points will be required. She outlined the stages of big data evolutions as below (Table 1). 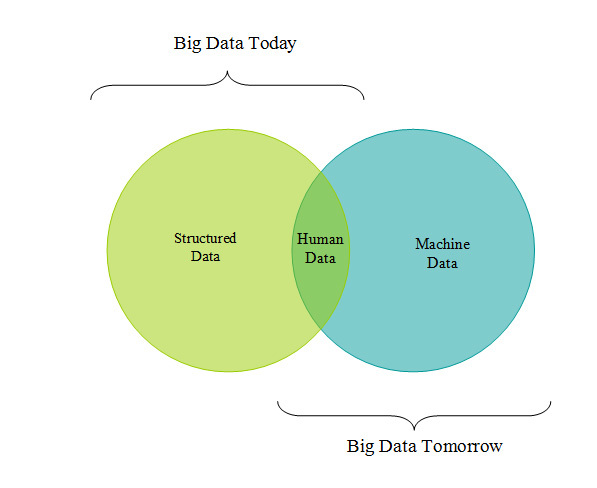 Figure 1: The future of big data; Concept taken from Chen Jian-wei’s presentation. Chen stated that the important thing when blending data from different sources is to ensure that the data is clean, i.e. it should all be in the same format and measured on similar metrics. Photo 1: Miss Pan stood in for the head of knowledge services for Interinfo, Chao Hsiao-lun, when his wife gave birth earlier than expected; Source: Conor Stuart. Although it is said to be a myth concocted by a consultant, the story of the surprise correlation between sales of beer and diapers is often used to explain the difference between query-based analysis and data mining. Miss Pan from Interinfo, repeated the story, wherein a company discovers to their surprise a correlation between sales of beer and sales of diapers, variably on Thursday or Friday evenings. As the story goes, in hindsight it’s easy to imagine the story behind this correlation: a man feels guilty about buying beer for the weekend after work on a Friday, so he buys diapers to keep the wife happy. Query-based analysis—sifting through data to find known data—would not show up this kind of correlation unless the researcher was already looking for it, whereas data mining is aimed at discovering unknown correlations, such as the incongruous pairing of diapers and beer. The story goes that the beer and the diapers were then placed next to each other in the store and sales subsequently rose, but this appears to be just a concocted, if useful tale to point out the difference between query-based data analysis and data-mining. She went on to point to another example, wherein a correlation was found between rainy days and consumption of desserts and sandwiches with sunny days by bakers in Europe, which she said was able to raise profits by 20%. All this, shows the power of big data to reveal things that would not be revealed by query-based inquiries. In terms of how big data can be harnessed to transform industry, she pointed to the model adopted by Rolls Royce, in selling hours of engine running time rather than engines as an example. Rolls Royce has data being streamed constantly from its plane engines as part of this service, in order to best predict when a repair is necessary, allowing them a leg up on the opposition. This also allows them to help their clients avoid delays, by allowing for scheduled repairs as opposed to emergency repairs which might delay flights. The amount of data also allows them to pick up on design flaws and allows them to improve on these designs. Miss Pan described how her company had helped to harness big data to provide solutions for clients in Taiwan. The main case study she presented involved creating a data chain for school dinners, in the context of heightened concern over food safety, after successive related scandals in Taiwan. This involved assessing the different stakeholders involved and creating an information chain. They created a platform which enabled data to be collected and processed, allowing each stakeholder to monitor the industry chain. After doing a cost analysis, they discovered that 75% of the cost for school meals was going on the food materials, 23% on equipment and staffing, with just 2% profit. They discovered that 15% of the food costs was going on extra food, as suppliers faced fines if schools reported that the food provision was not sufficient. There was also 10% waste food. Food suppliers in Taipei city were earning just TW$1.03 per TW$51.40 meal cost. Being able to predict how much food is needed, would allow suppliers to reduce the extra food needed to ensure they are not fined and at the same time reduce waste. The savings could increase the suppliers’ profits, or allow for the quality of the food to be raised, meeting parents’ demands for pesticide-free and organic food choices. Some of the most interesting data points that they’ve discovered so far are that weather doesn’t really affect the amount of food consumed, but temperature does and that contrary to popular belief, there is little difference in food consumption by students on days that they have physical education classes versus normal days. Another interesting observation was that certain schools had lower levels of wastage, despite being in the same area. Photo 2: Kazuhiro Mori gives his presentation at the Taipei conference; Source: Conor Stuart. 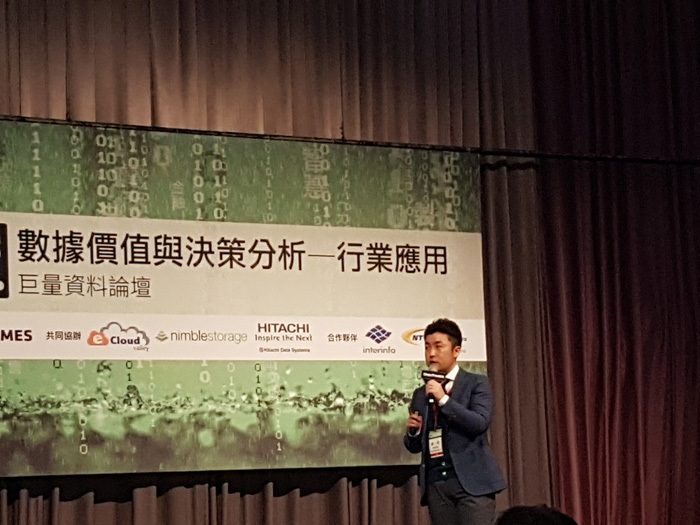 Kazuhiro Mori, senior director at NTT Taiwan also introduced some of NTT Communications’ AI technology at the forum. As well as the COTOHA communication engine, an AI capable of sophisticated dialogue (See Video 1), he described the smart camera systems the company has developed, which are able to detect the same person as they move throughout a building, as well as recognizing suspicious behaviour and common motions, such as squatting and restlessness. This can be useful across a range of sectors from security, to healthcare and retail. 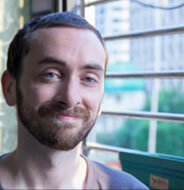 Photo 3: David Chiu, CEO of LargitData at the conference in Taipei; Source: Conor Stuart. David Chiu, the CEO of LargitData, focused more on using big data in terms of addressing PR problems and negative press before they become scandals. One of the most interesting parts of his presentation involved the use of AI for text analysis, in scanning news articles to assess the popularity of a political candidate, a technique that could also be applied to companies. Chiu served as a consultant for the successful campaign of incumbent Taipei mayor Ko Wen-je. Ko ran as an independent against an opponent with substantially more resources than him, in a dark-horse campaign.